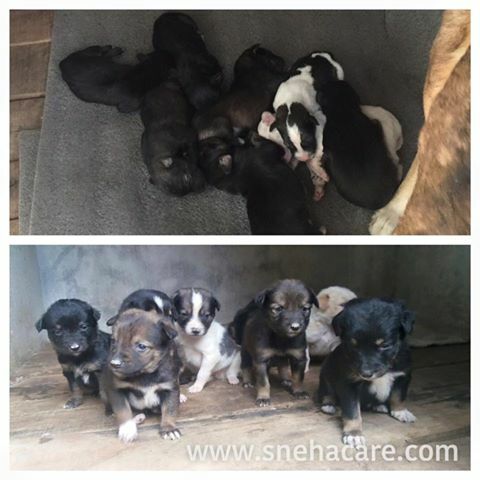 One of the lady showed interest on adopting one the puppy from below picture. I sent the puppy to Pokhara from Kathmandu in a Micro Van. The puppy drove 200 KM from Kathmandu without any food, leaving Kathmandu at 8:00 AM. The puppy is still hungry waiting for his new owner at the micro bus station in Pokhara and its already 19:50. And the lady is not answering my phone, not replying on Facebook or any other way to get in touch. I don’t know either she wants to adopt the puppy or she might be in some problem that she is not answering my call or replying me. Any one interested to adopt the Puppy in Pokhara, please contact me so that the puppy will get home and will eat some food. Please do not comment on the comment section of Facebook post that you are going to adopt the dog for your popularity. Please be serious when it comes to adoption.